After yet another failed romance, twenty-six-year-old Callie Fulbright is giving up on love. She’s determined to throw all her efforts into her very own, brand-new café: The Cosy Kettle. 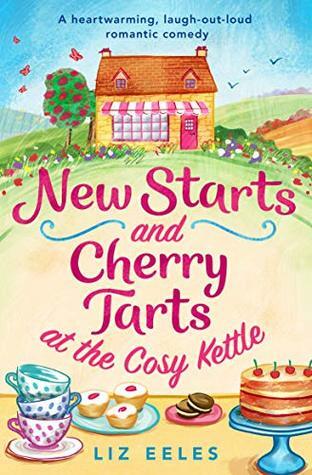 Serving hot tea, cherry tarts and a welcoming smile to the friendly locals proves to be the perfect distraction, and Callie feels a flush of pride at the fledging business she’s built. The title of the story says it’s about new starts and that is the case for more than one character featuring here. It’s wonderful to see people coming out of their shell, standing up for themselves and speaking their minds and others realising the way they were acting was not the right one. The setting is a lovely, little village and the atmosphere is totally filled with cosiness, friendship, family, a touch of suspense and of course what’s this genre without a bit of romance? I feel there is a lot of room left for a (few) sequel(s), so as for me, bring it (them) on, please. The perfect read on a windy day or on any day to be honest. 5 stars. 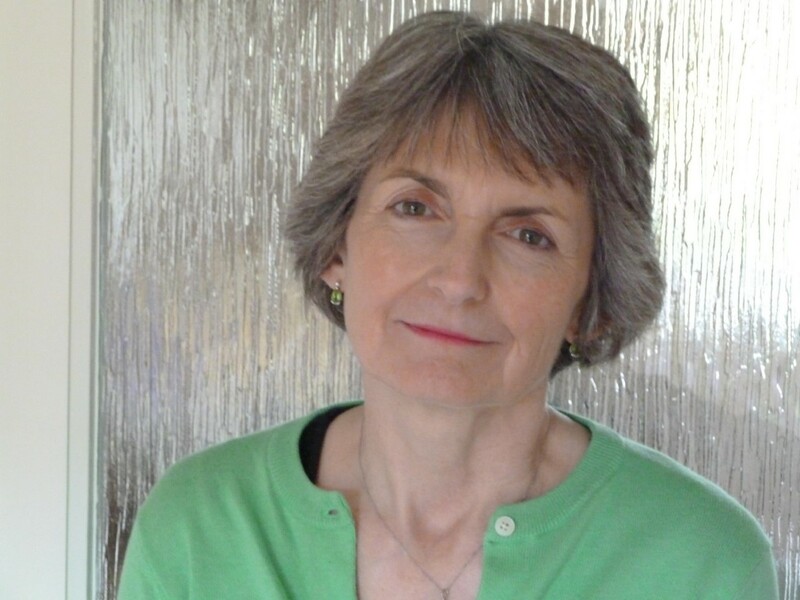 Thank you, Liz Eeles, Bookouture and Netgalley. Book received courtesy of publisher/author.